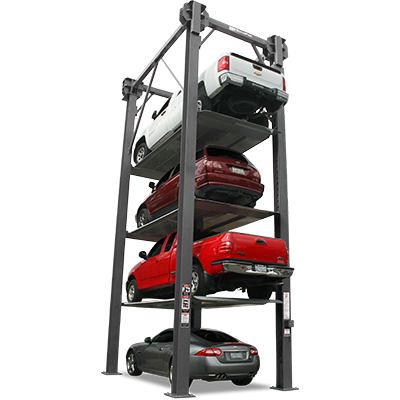 BendPak Lifts – Vehicle and Boat Storage Lift – HD-7500BLX – 7,500 lb. 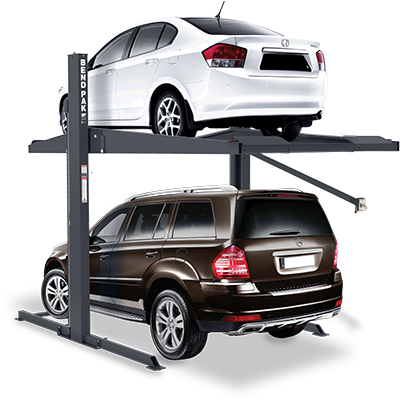 Lifting Capacity - Gary Bloom Sales, Inc.
Avoid rust, blemishes, rot, weather damage and more with BendPak’s longer, extended-height HD-7500BLX boat lift. It’s the safest, most cost-effective way to dry dock your boat. Never trust your precious boat to the unpredictability of the water, nor should you pay for dry docks and/or yard storage. Salt water corrosion, barnacles, rust damage, rub marks, coating blemishes, rot and cold weather can do irreversible harm caused to your boat’s engine and interior. The longer you go without a boat lift, the more you leave yourself open to catastrophe. 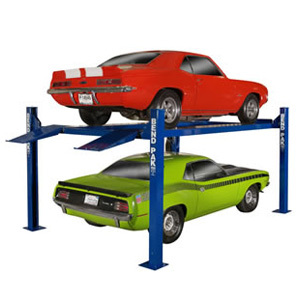 A boat lift is a great way to shield yourself from monthly boat storage fees. The larger the boat, the bigger the bill, so there’s no better way to keep your boat safe than to store it in your own garage. 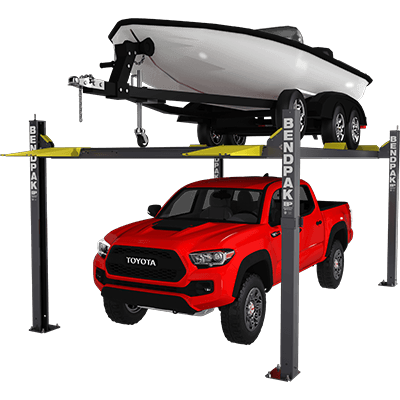 Boat storage business owners will also benefit from BendPak boat lifts. They understand better than anyone that more storage can help the business earn a bigger bottom line. Offer your customers the safest boat storage solutions; it’s one of the best business decisions you’ll ever make. Remember, dry docking is the only way to ensure that boats are safe from water-related damage. With an in-water lift, choppy waters, floods and tides can make an unexpected mess of your beautiful boat. Don’t take chances! 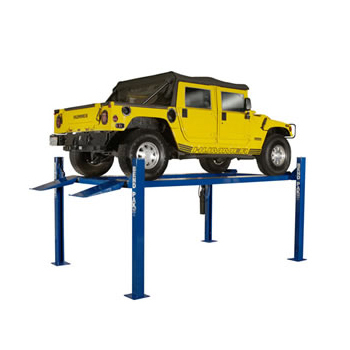 Make sure your boat is high and dry on the BendPak HD-7500BLX boat lift.